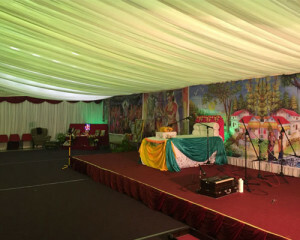 We have a Main Hall that can be hired out for events such as Engagements or Weddings for which we can lay down carpet or as a standard sports hall. 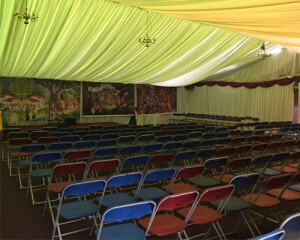 The hall can be hired with or without kitchen facilities. You can bring in your own caterers for your event. We have small reading rooms that can be used as classrooms. 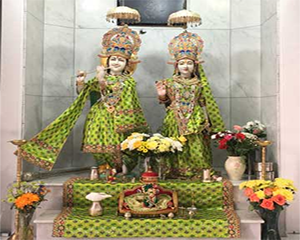 The Temple is also licensed to perform civil marriages on site. There is disabled access to the site. There is limited on-site parking. A public car park is available close by.